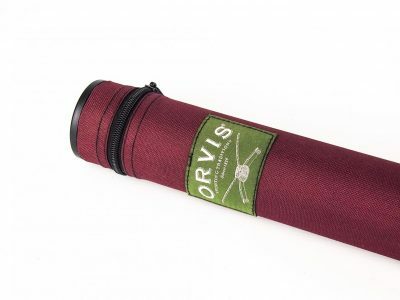 In mint condition as it has only ever been cast on the lawn! 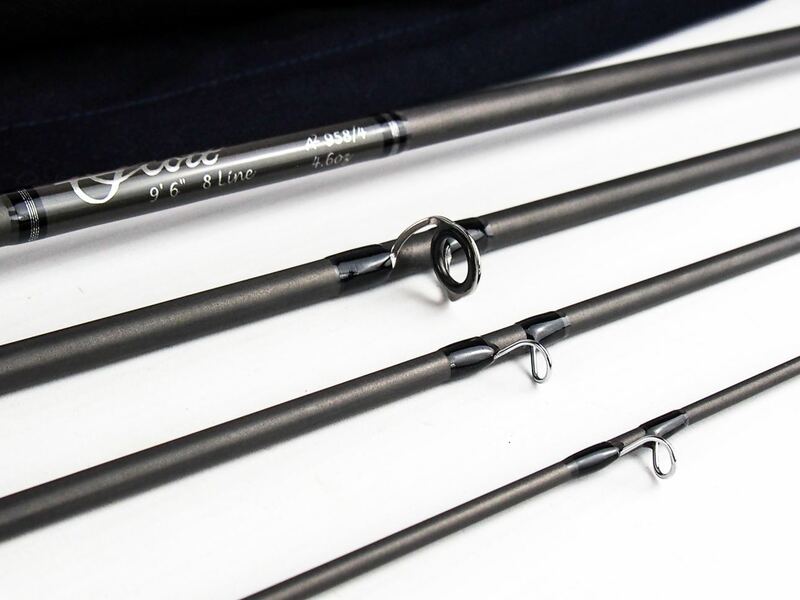 The A2 series offers a full line up of fresh and salt water rods to meet any fishing challenge head on. 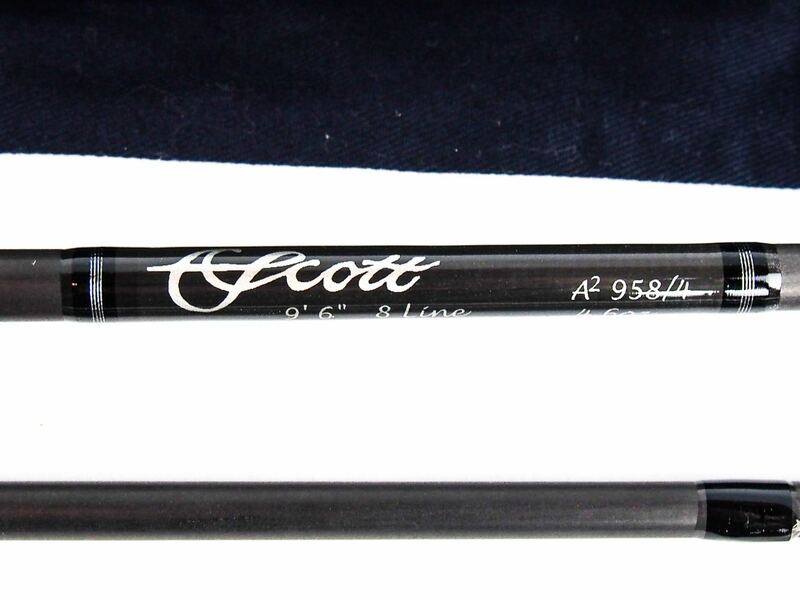 They have balanced medium fast actions, and deliver great performance at a value price. 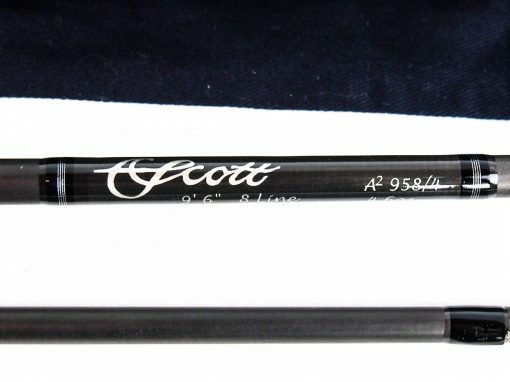 So whether you like hiking up a secret creek, covering a tailwater, stalking a flat, casting poppers for toothy critters, or setting up a big drift with a double hander, you’ll find a Scott A2 that excels at the job. 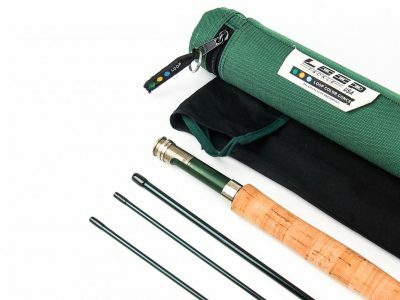 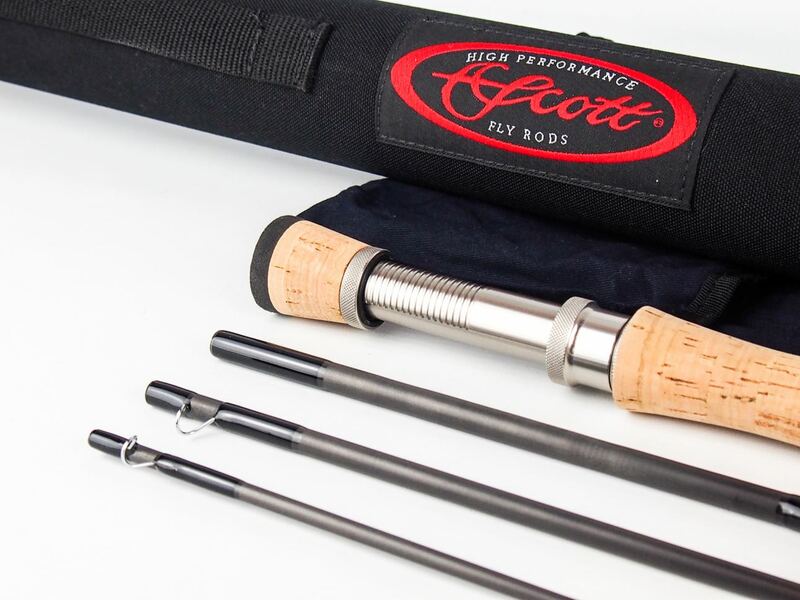 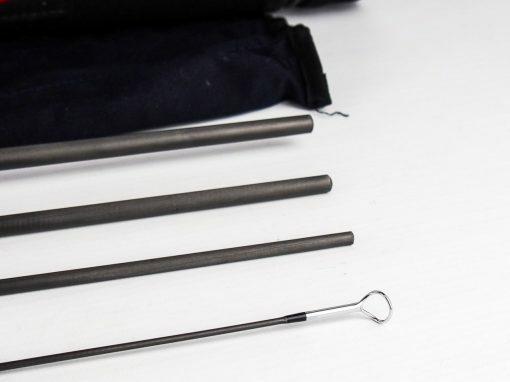 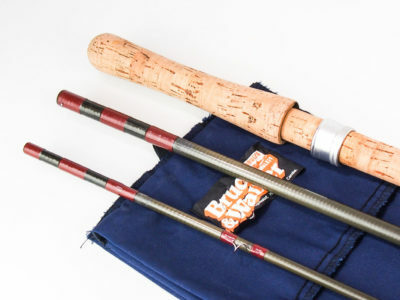 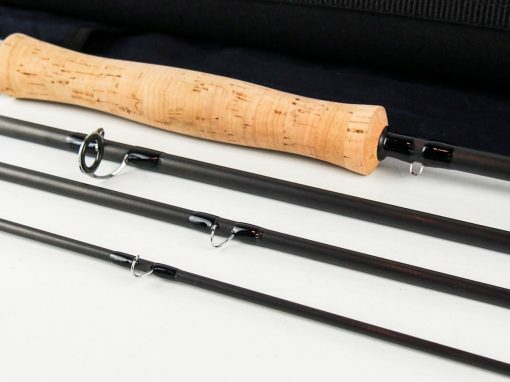 These rods have helped fish obsessed anglers around the world live their dream by delivering high performance while leaving enough in their pockets to get to that next piece of water.